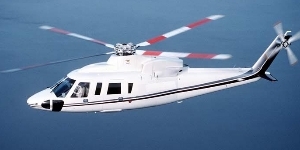 The Sikorsky S-76 is the Creme De La Creme; the stretch limousine of twin engine helicopters. 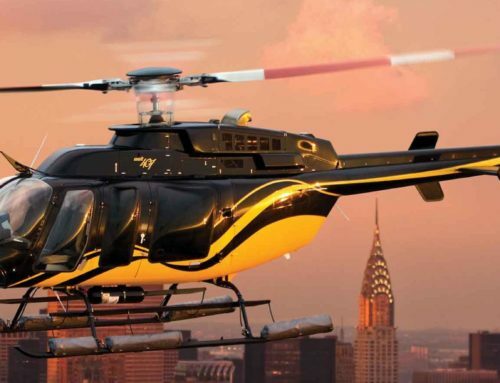 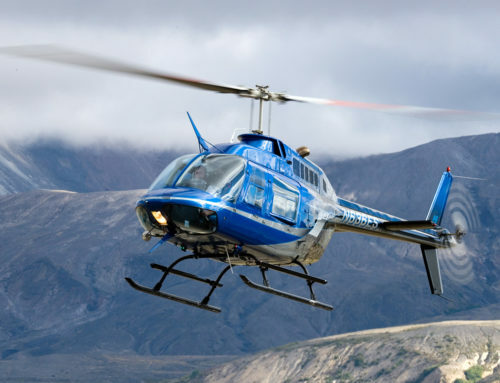 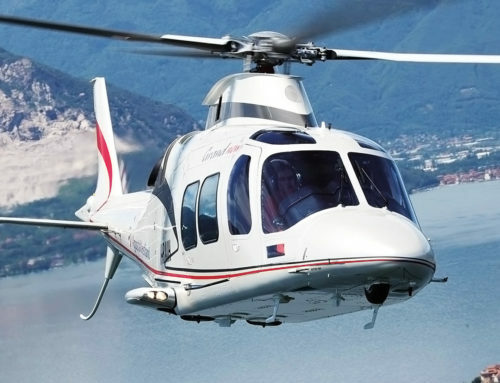 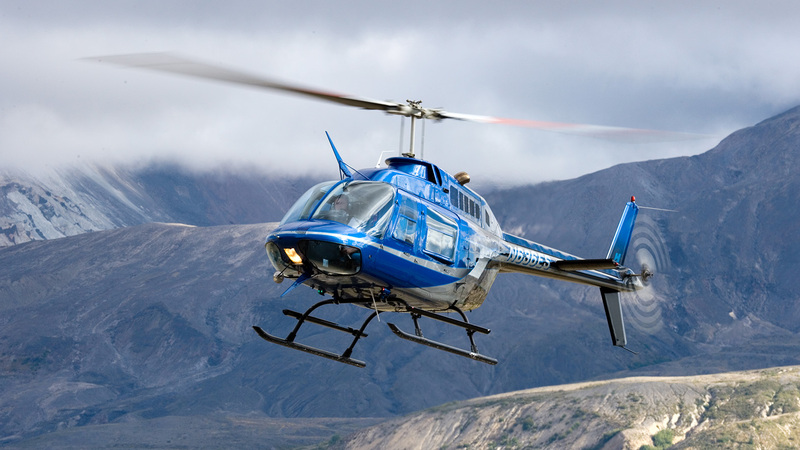 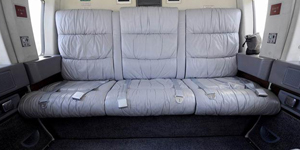 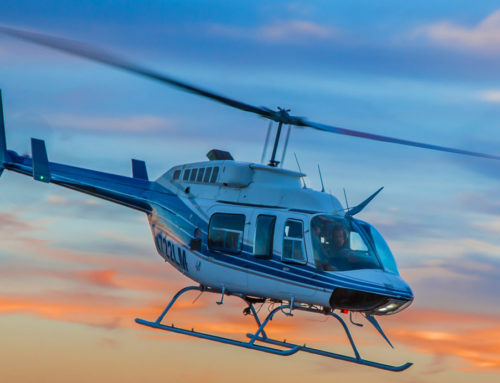 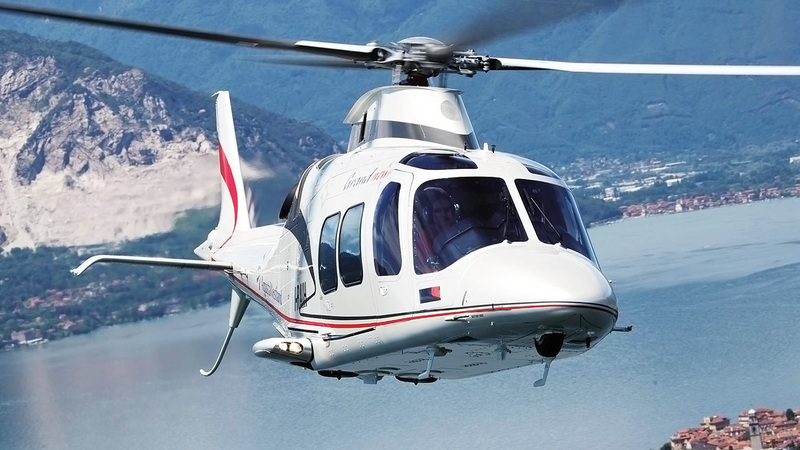 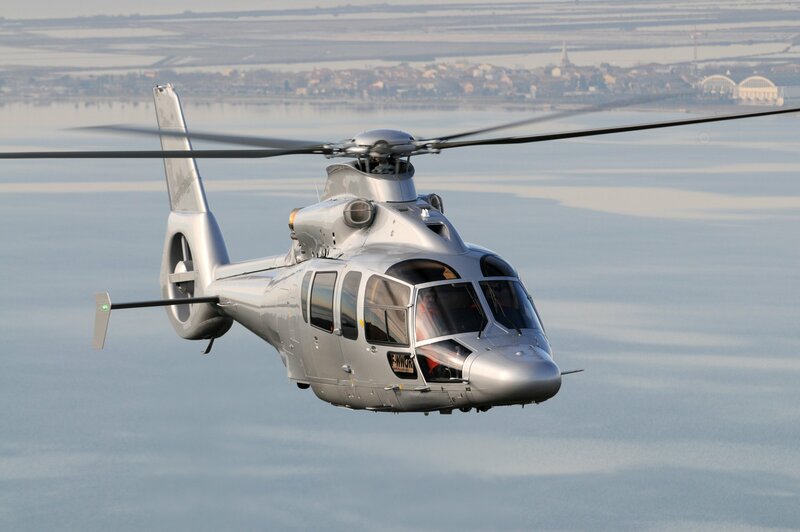 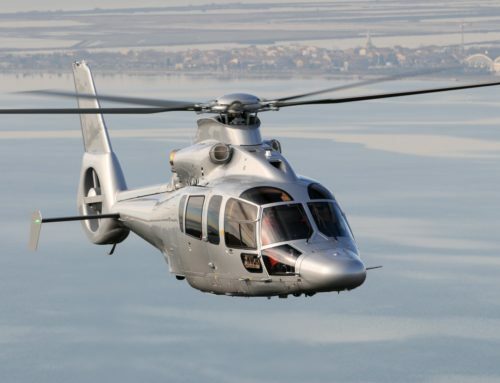 If configured for corporate & VIP flights, this midsize helicopter will seat 6-8 passengers, maxing out with space up to 12 seats if configured for industrial use. 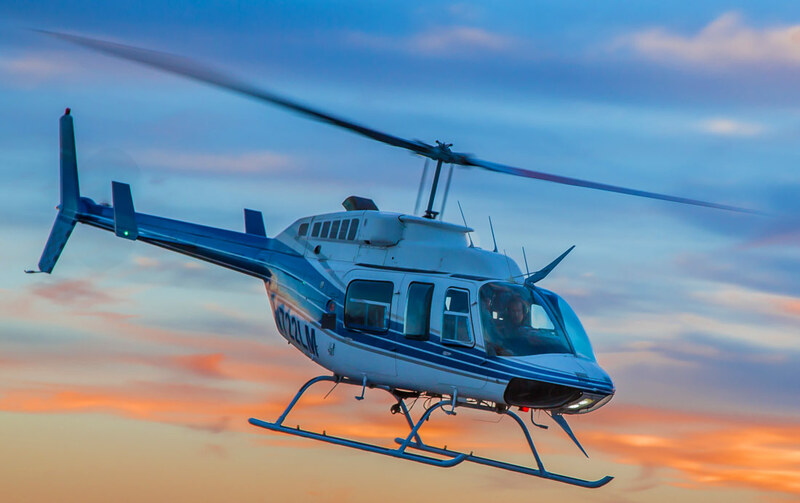 Leather seats & wood-grain trims available, cut down on sitting in traffic – take a chopper from airport to final destination.